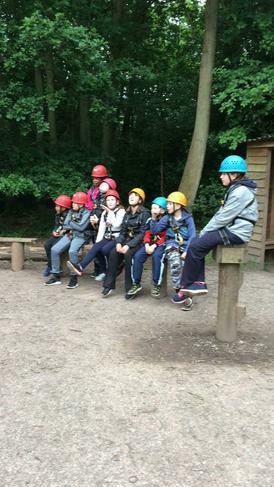 An action packed day for all of us! 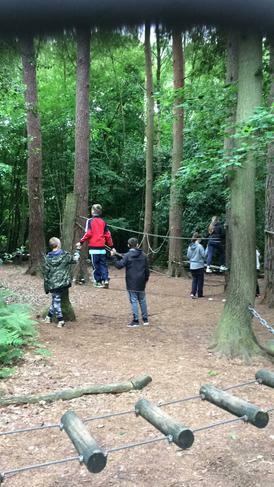 We’ve tried so many different things...mostly from a great height! 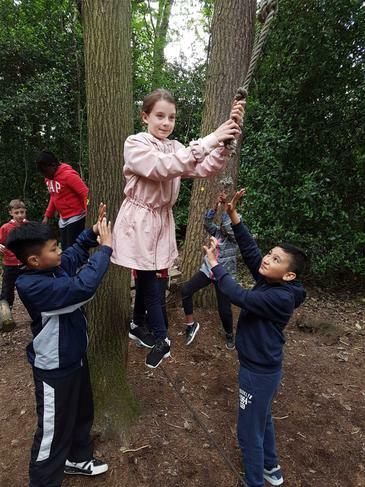 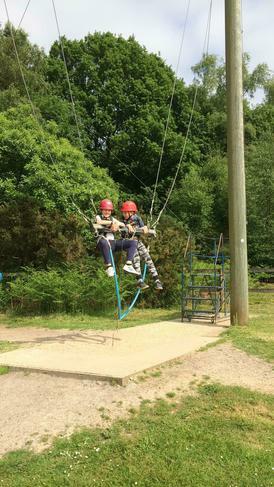 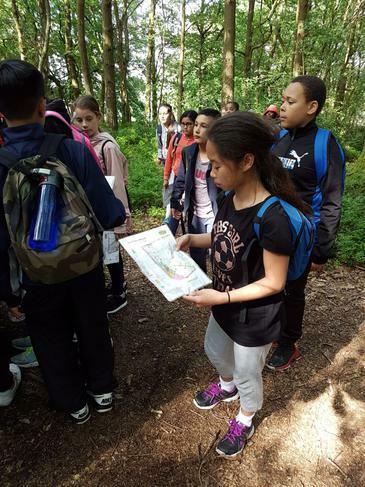 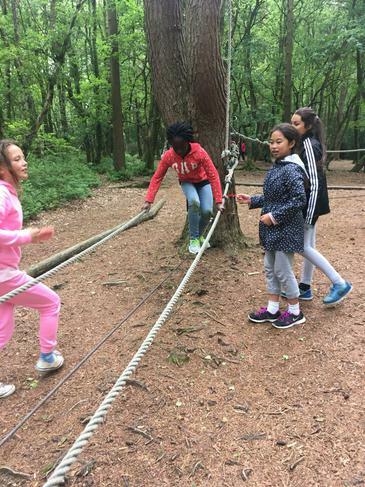 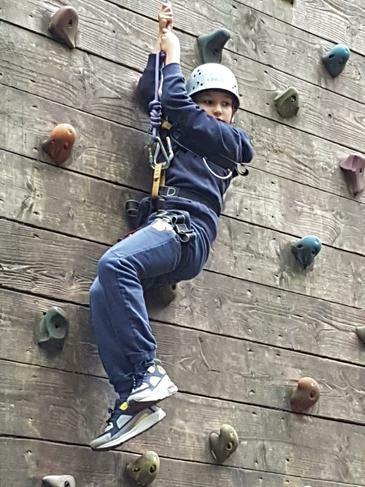 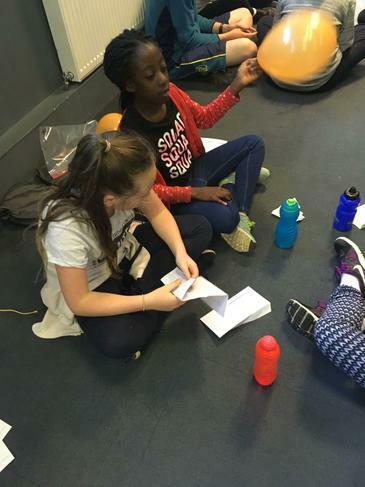 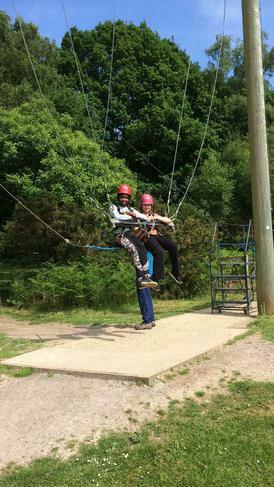 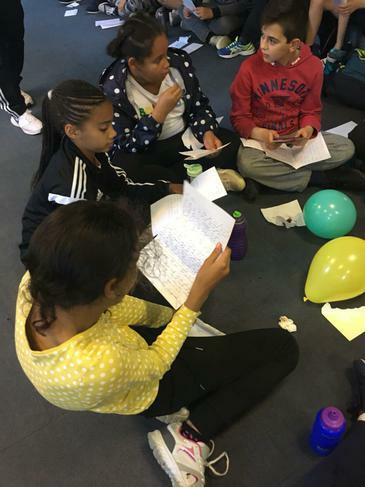 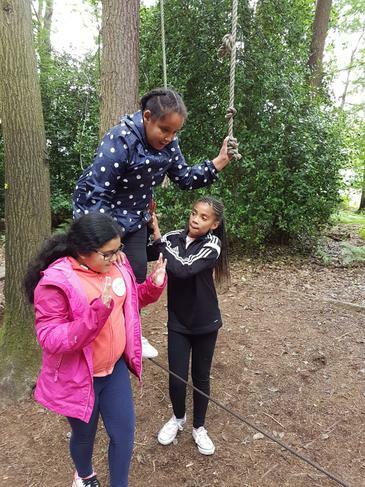 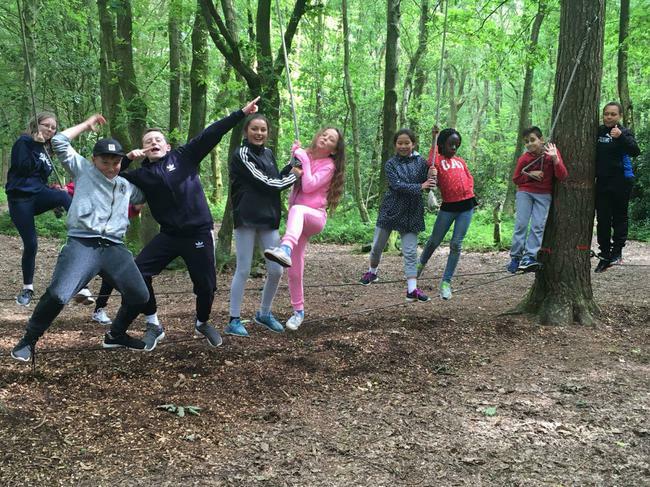 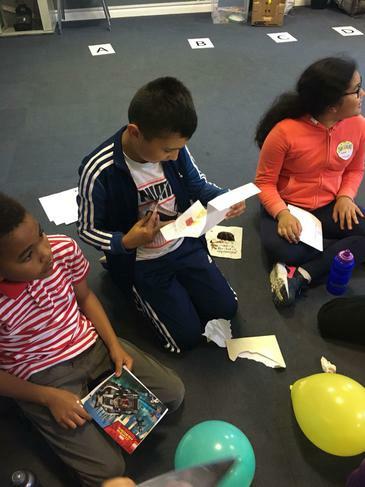 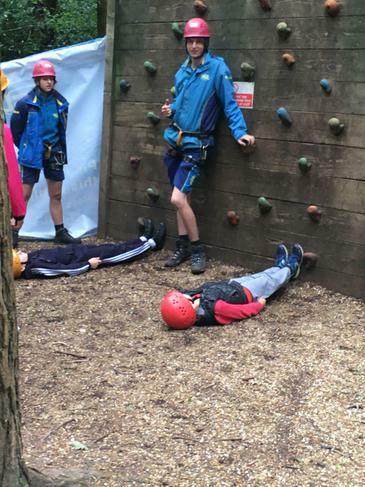 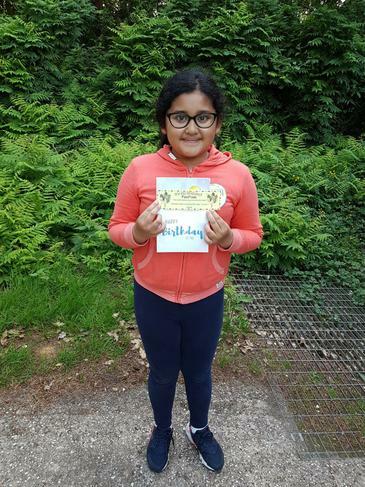 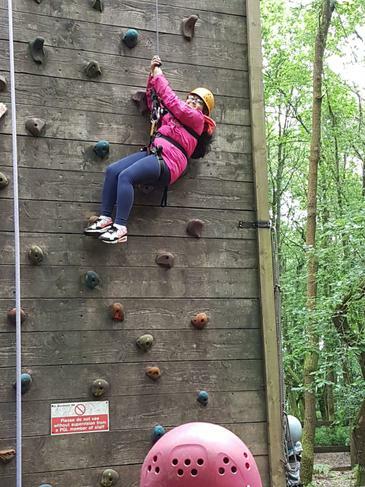 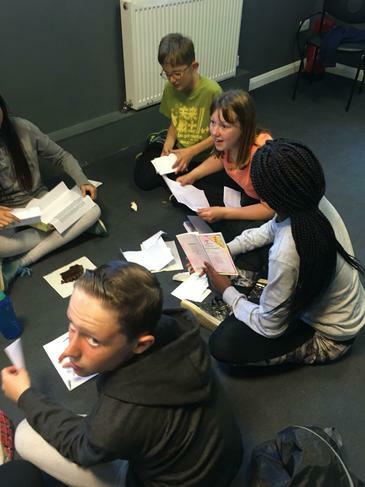 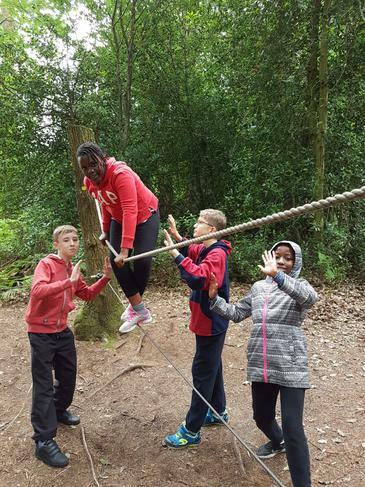 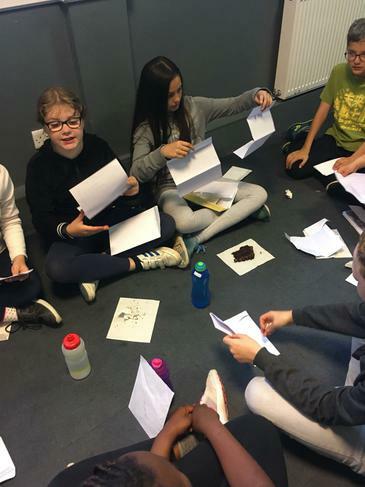 Orienteering, climbing, trapeze, giant swing along with aeroball and low ropes are just some of the challenges we’ve faced. 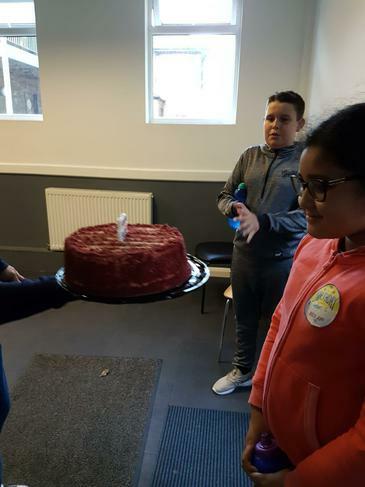 We’ve celebrated our friend’s birthday with chocolate cake tonight before reading our letters from home. 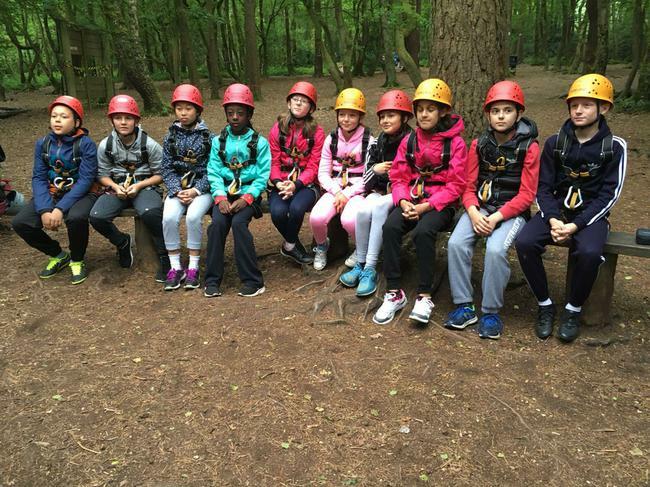 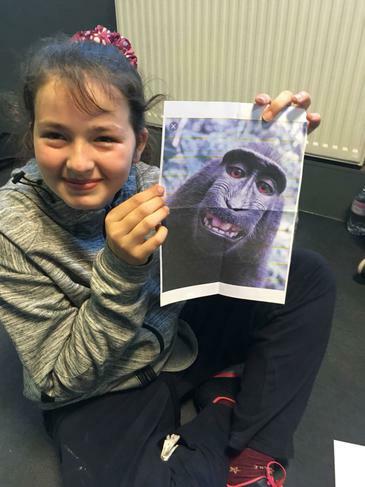 We’re all smiling!